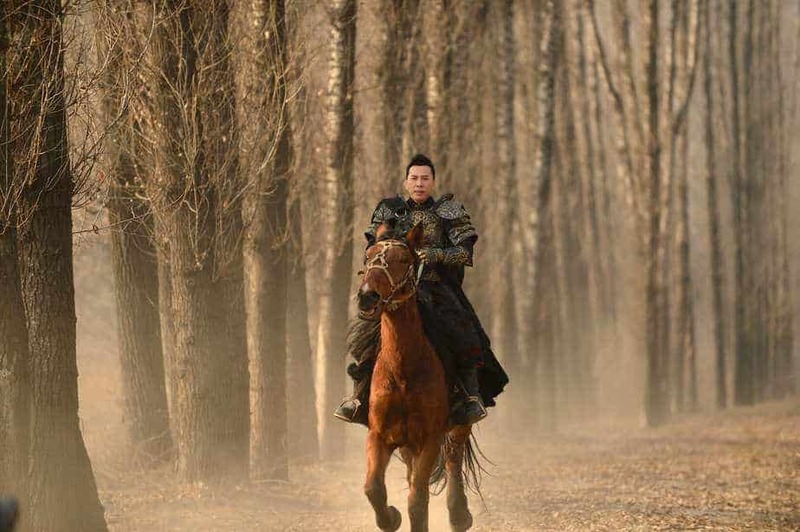 Iconic action star Donnie Yen (Rogue One: A Star Wars Story, IP Man franchise) gets defrosted for the sequel to the fantasy-adventure Iceman when ICEMAN: THE TIME TRAVELER debuts on digital, Blu-ray Combo Pack and DVD February 19 from Well Go USA Entertainment. ICEMAN: THE TIME TRAVELER tells the story of warriors from imperial China who, after being buried alive and kept frozen in time for 400 years, are defrosted and must continue the battle they left behind. Directed by Raymond Yip (Bruce Lee My Brother) ICEMAN: THE TIME TRAVELER features a returning cast including Baoqiang Wang (Kung Fu Jungle), Shengyi Huang (Kung Fu Hustle), Kang Yu (Ip Man 3) and Simon Yam (Operation Red Sea) with the legendary Yasuaki Kurata (God of War) joining the sequel.